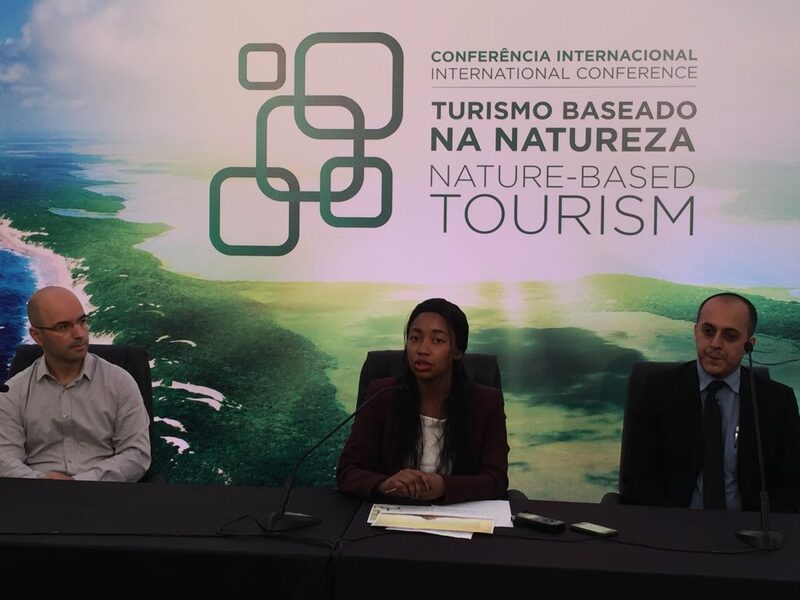 Follow the news about biodiversity, in the world and Mozambique. Always keep updated! 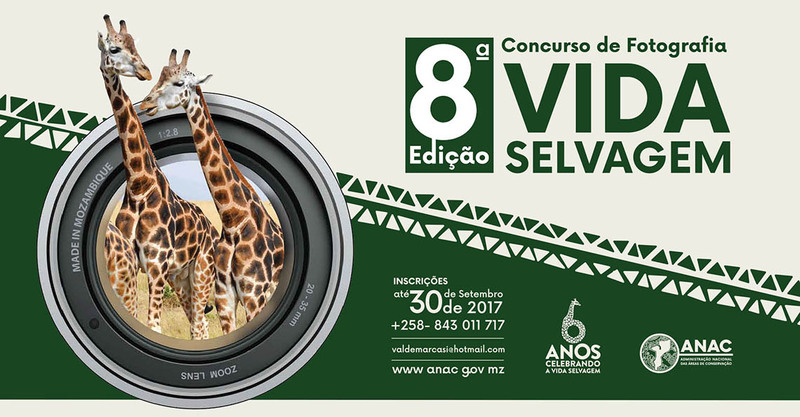 Each year, ANAC launches a national photography contest with the Wildlife theme. Anyone with Mozambican nationality, or who resides in the country, may participate. The jury, normally comprised of photographers and personalities connected to environment protection, may decide to grant, besides the First and Second Places, an Honourable Mention, in case one of the works justifies so. 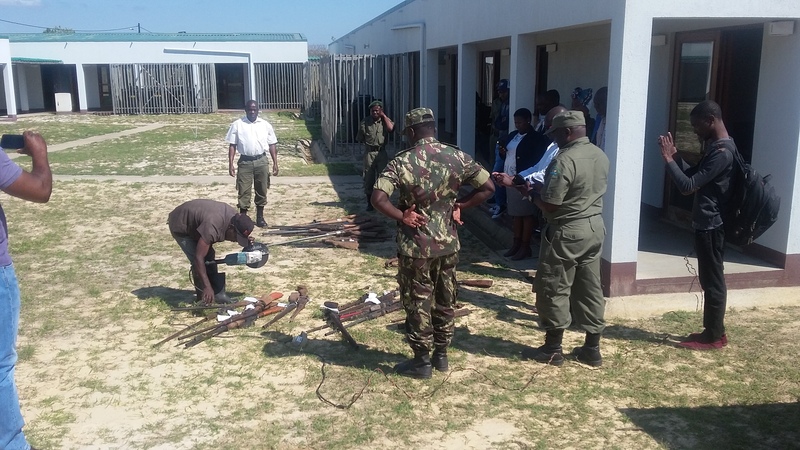 The Maputo Special Reserve (MSR), in Matutuíne district of Maputo province, destroyed, last Friday, 38 weapons of different calibers recovered from poachers, which 26 are homemade and 12 conventional. 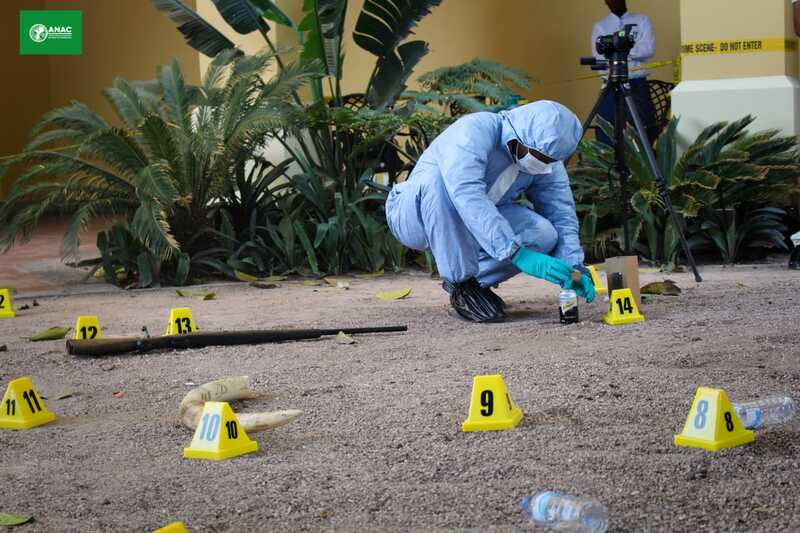 The National Administration of Conservation Areas is concerned about cases of release of individuals accused of committing environmental crimes by paying a deposit, which often does not exceed one tenth of the value of the purchase of the weapon used. 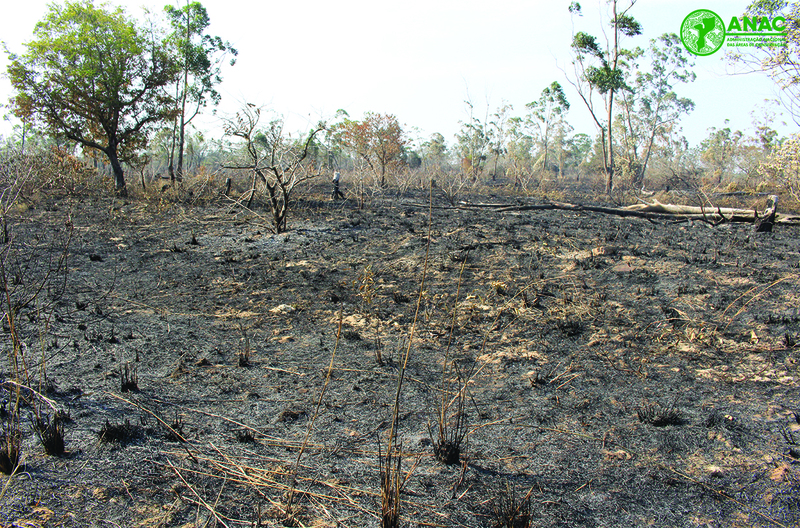 Fire that occurred last Monday, with some outbreaks in the following day, is already under control at the Maputo Special Reserve (REM). The fire broke out near the road linking the city of Maputo with the village of Ponta do Ouro. 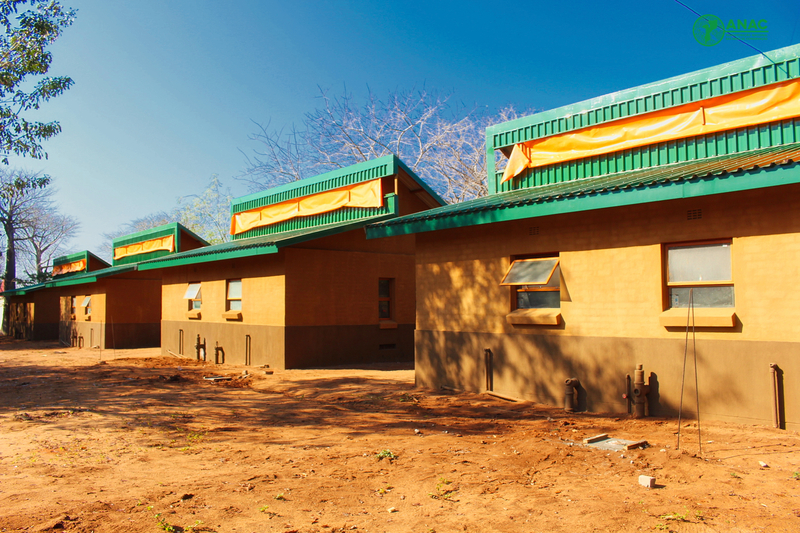 The resettlement policy framework prepared for the Biodiversity and Development of Conservation Areas Project in Mozambique - Phase 2 (Mozbio2) is now available. 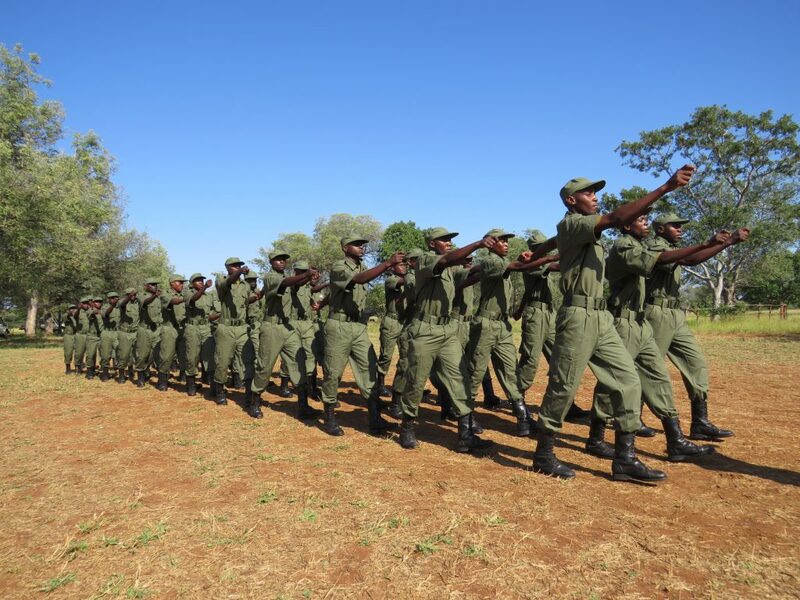 Thirty-nine applicants, three of whom are women, graduated as conservation inspectors during a pass out recently held in Limpopo National Park after eight-week of intensive ranger training course, conducted by Southern African Wildlife College.